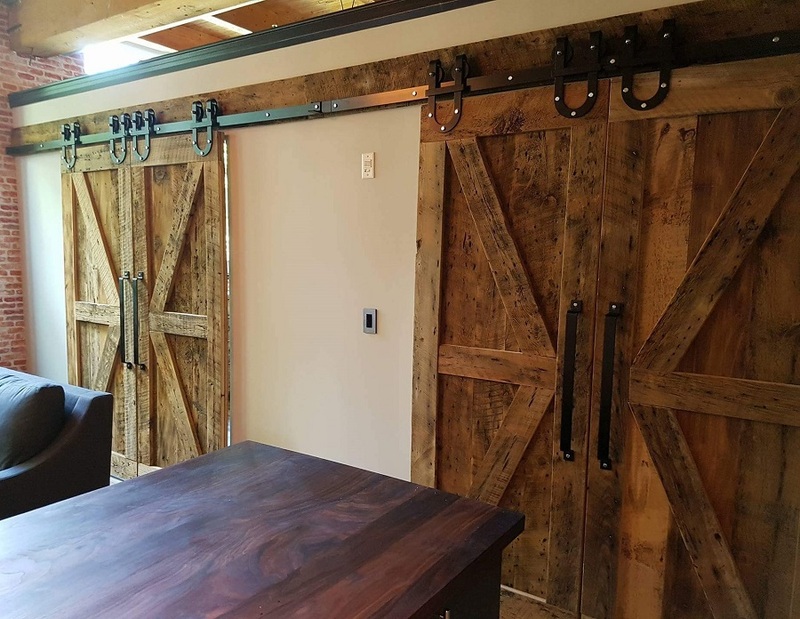 REBARN is Canada’s best choice for hand-made custom barn doors and barn door hardware. Every door – and every set of barn door hardware – is custom made to order. Yes! All Canadian made right here by us! Shipping across Canada! Give us a call, or drop in to see us at our storefront at 1611 Dupont Street in Toronto.